Whether you need an extra touch of dazzle for your wardrobe or your home, Babe’s has just what you’re looking for. Browse through our fabulous candles and gifts or try on accessories. Find your next favorite purse or the newest bath products for a little self pampering. It’s all here! 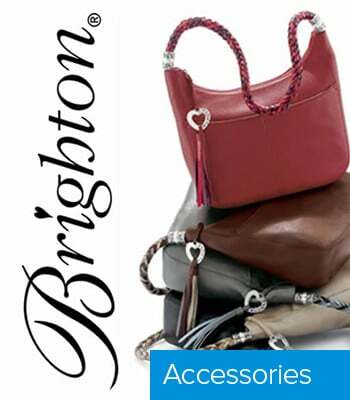 Presenting handbags like Anuschka, Brighton and more! 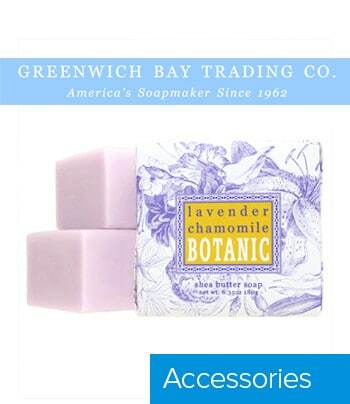 Soaps, scrubs and candles like Greenwich Bay Trading Co, Tyler Candle Co, Lady Primrose and others. 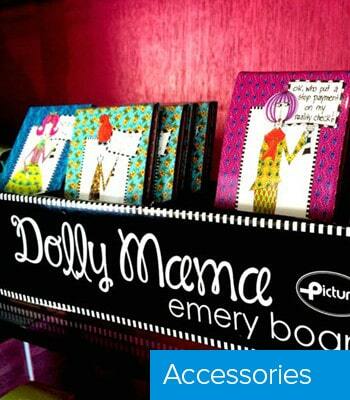 Don’t forget our Dolly Mama greeting cards and Poopouri! From Spanx to sunglasses, Babe’s has all your accessory needs!